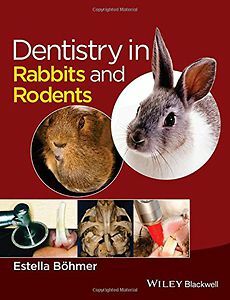 Key features include: Covers the dental anatomy and physiology of all small mammal species commonly kept as pets. Intraoral radiography and innovative positioning for imaging the guinea pig and chinchilla dentitions are described, enabling the practitioner to visualize each tooth in detail. Once a diagnosis has been reached, selection of different treatments and the advantages and disadvantages of each surgical technique are discussed. Offers helpful directives for approaching and treating dental disease without the need for referral to a specialist or the use of expensive equipment.